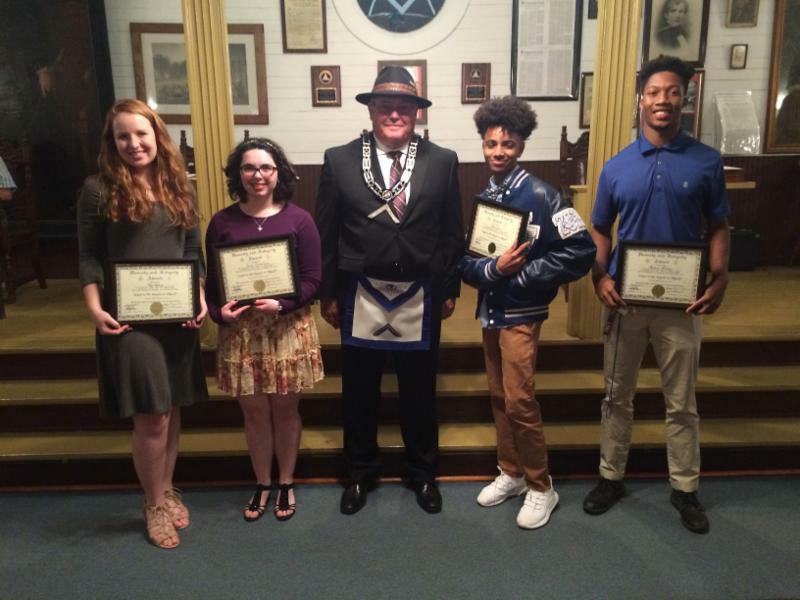 The West Masonic Lodge recognized four WFHS students with an Honesty and Integrity Award on Monday Night. 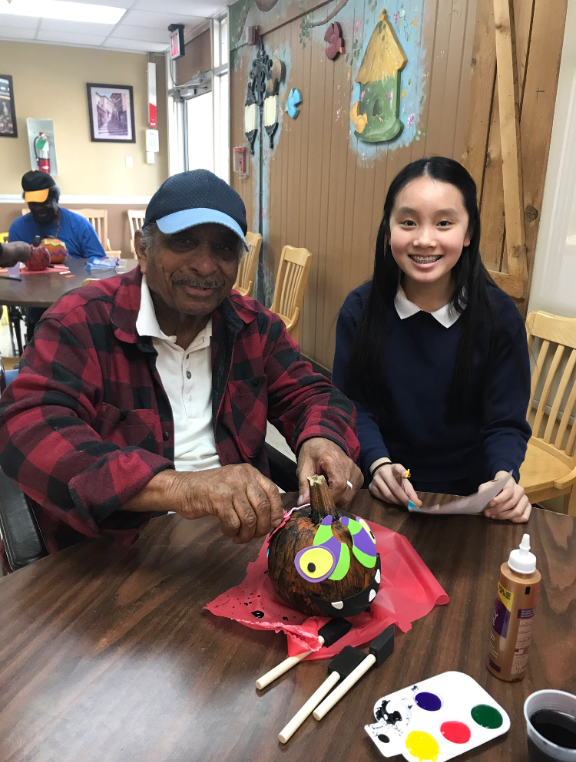 Ruby Roberg, Emma Beauchamp, Mr. Bill Brumfield, Mario Sigur and A.J. Whitaker. 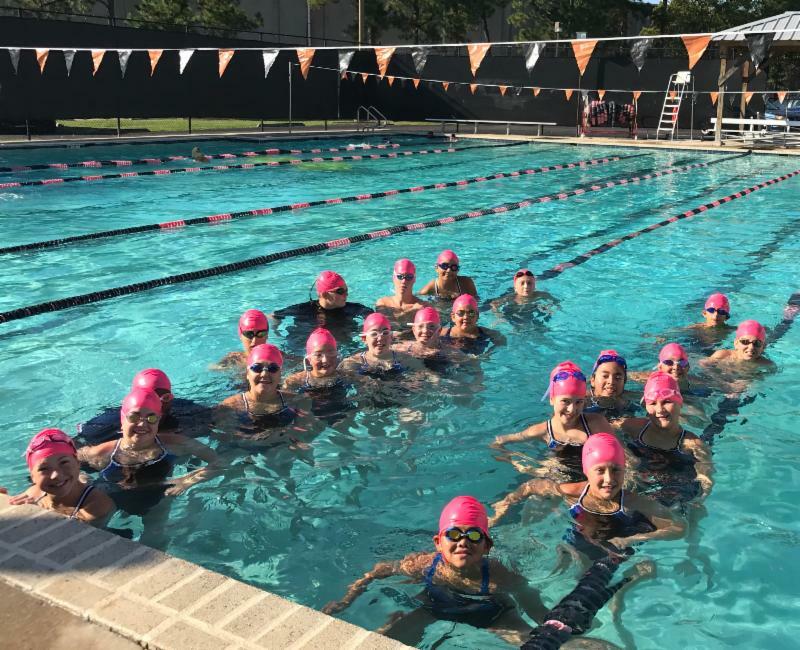 WFMS Swim Team takes part in our Cancer Awareness by wearing pink caps! 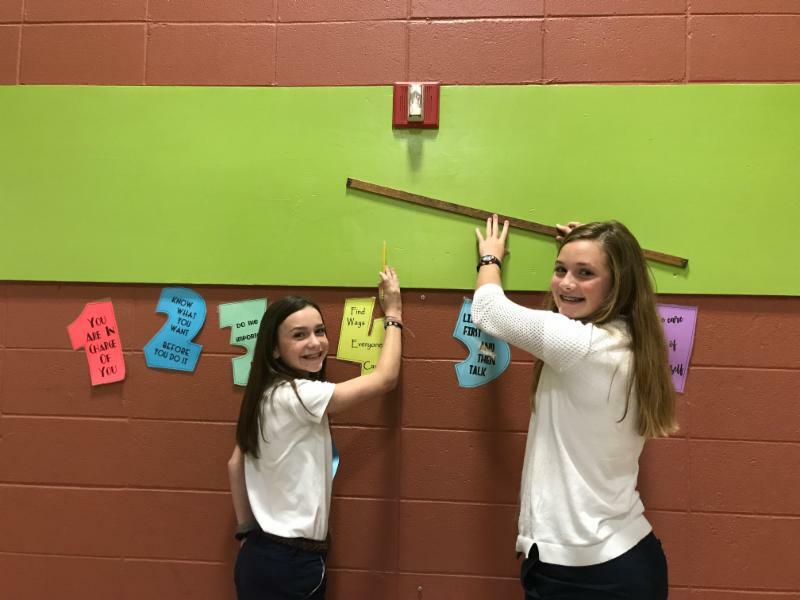 WFMS Talented Art Students, Cate Leake and Mary Field Leake, start the work of drawing a sun with 7 rays to recognized the 7 Habits. 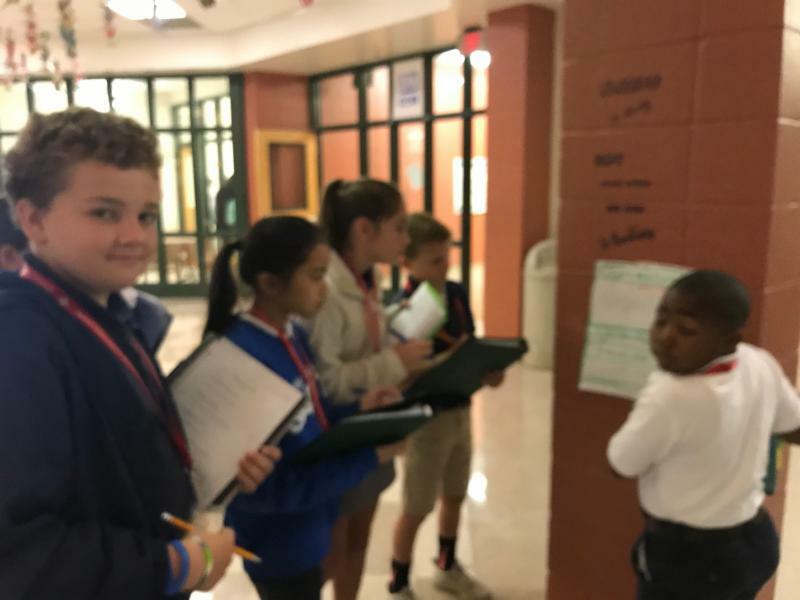 WFMS 6th graders in Ms. Lacey Jewell's class are on a scavenger hunt to learn about Egypt. 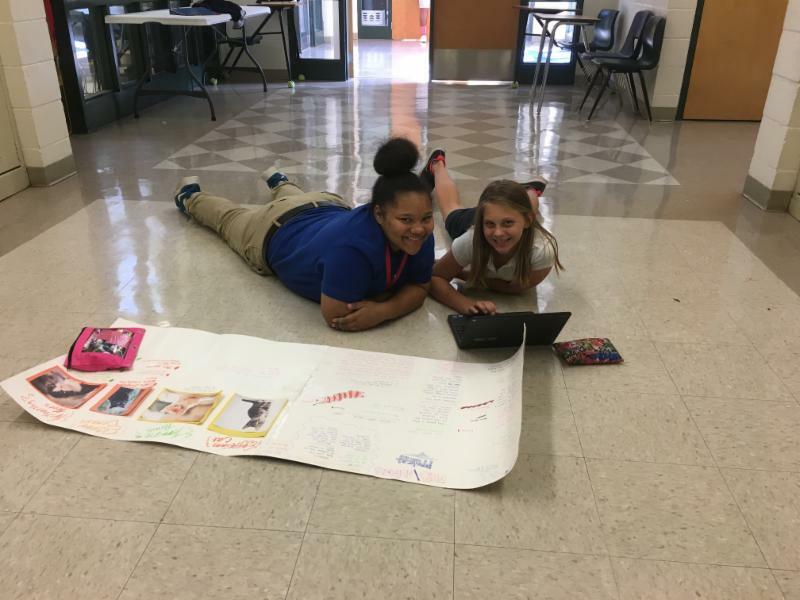 The posters on Egypt were found in numerous locations in the building and were created by fellow students. 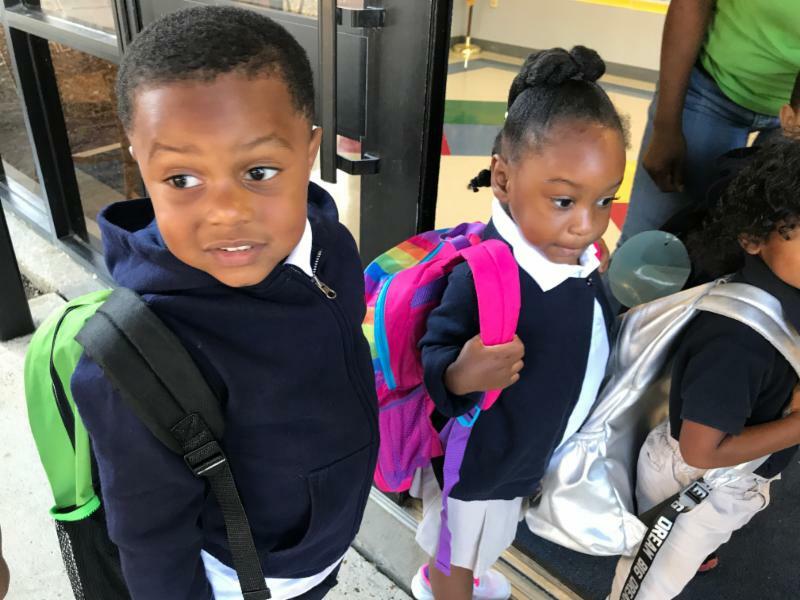 Donovan Bunch, Emily Stelly, Kitty Lindsey, Andrew Johnston and Jeverion Davis Ke'Ajah McQuirter and Sha'Niyah Sullivan. 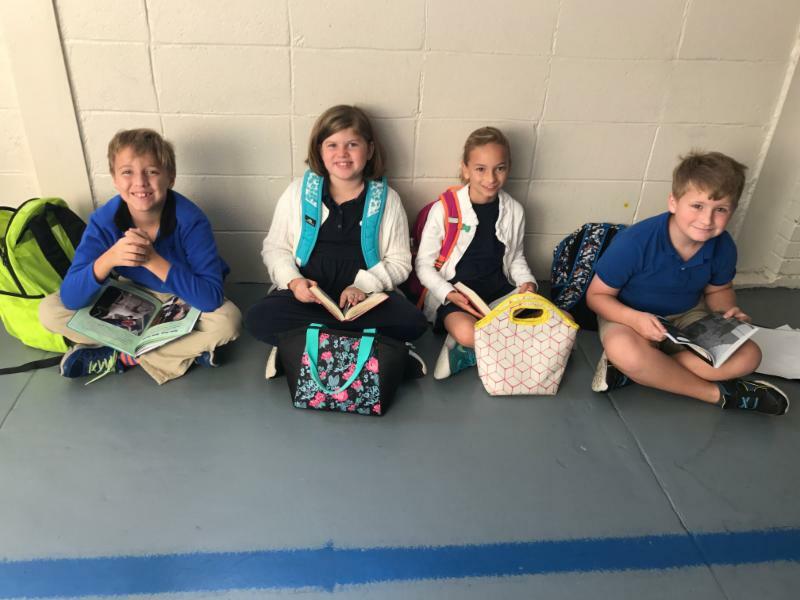 Bains Elementary Students, Carson Giammanchere, Valarie Patin, Mary Benton Levasseur, and Sam Neal read before school. Reading is the key! 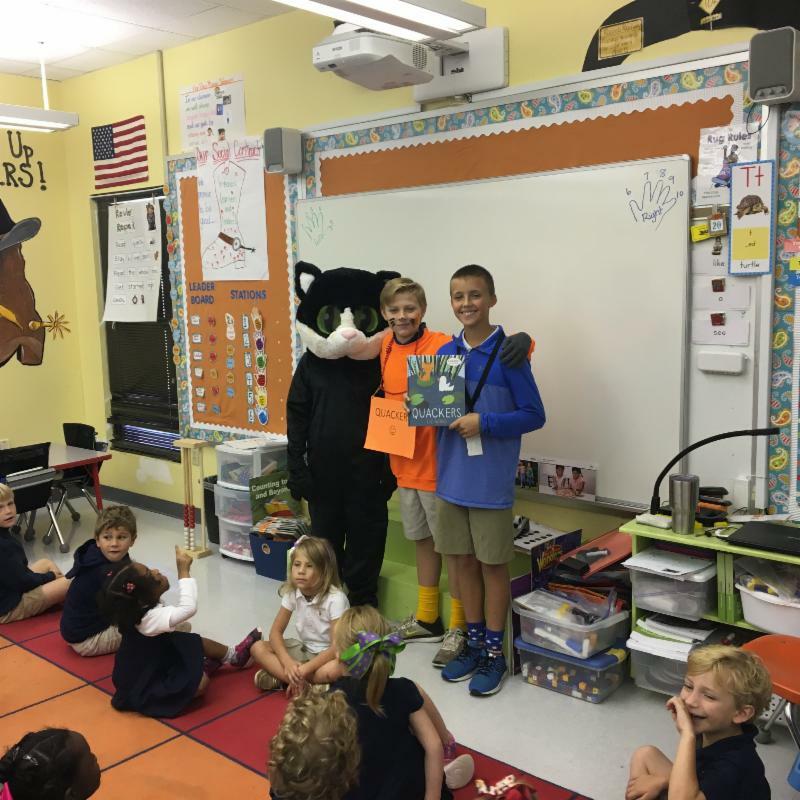 Thanks to so many of our students who read during the mornings at Bains! 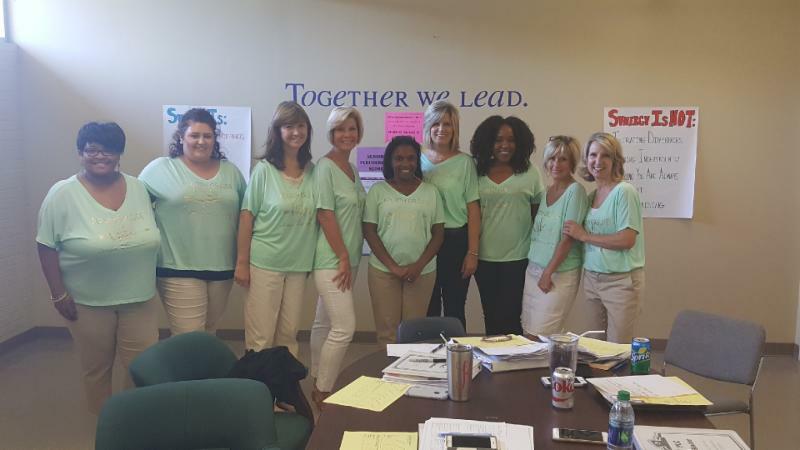 Our teachers have been working very hard on common formative assessments and other strategies learned from our Model School's Initiative. 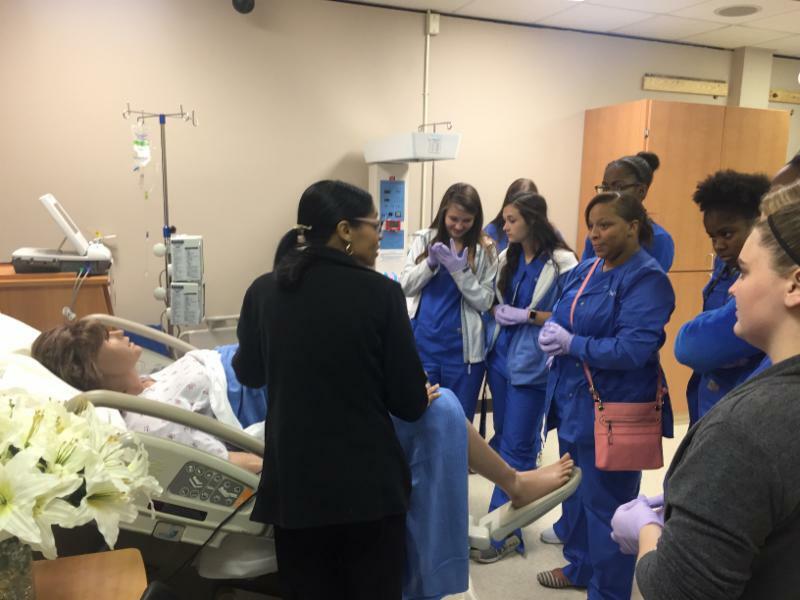 We are very thankful for each faculty's dedication to going above and beyond to teach our students and help them reach their potential. 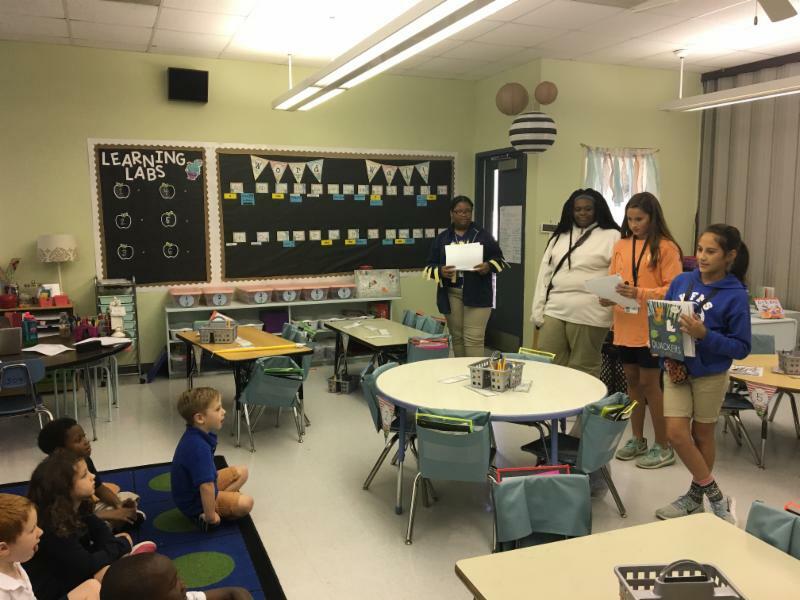 4th Grade Teachers caught "Working on the Work!" 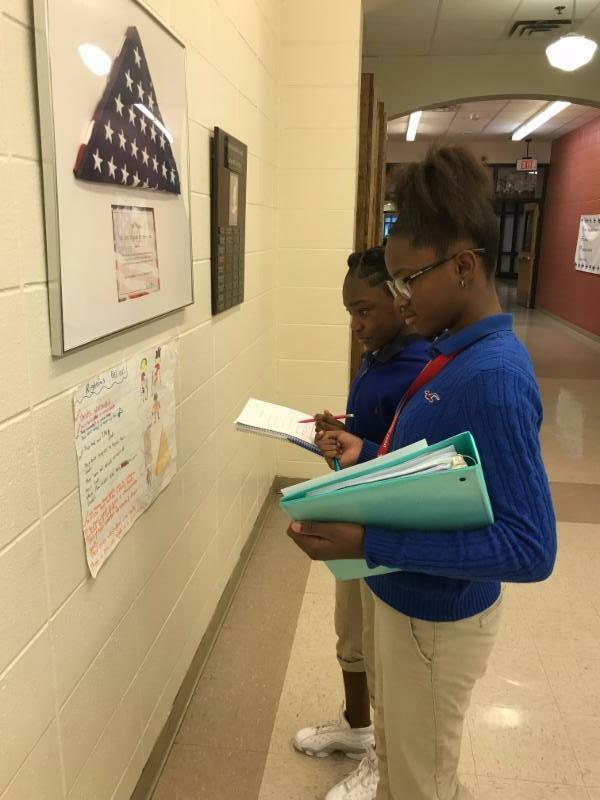 Bains students, Anna Milton and Sha'Tyrah McQuirter, welcome students on the 4th grade hallway. 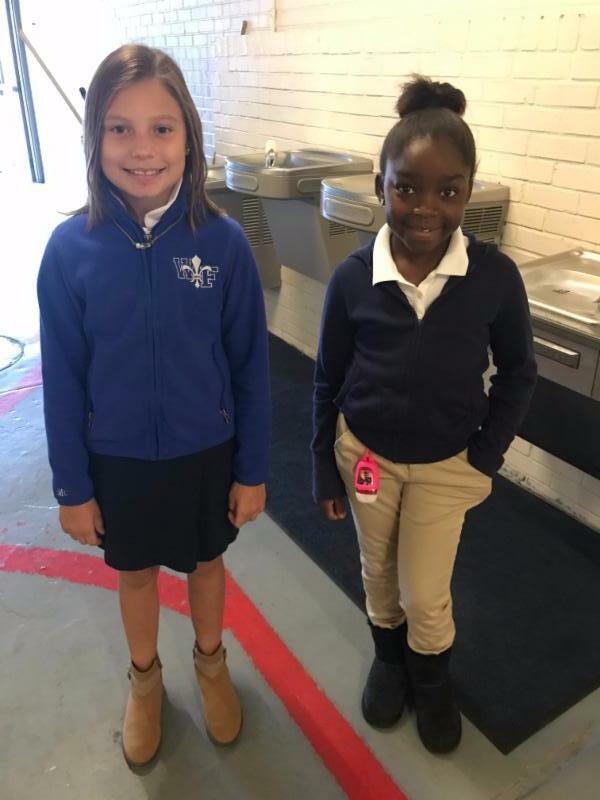 Both students areLuminous Leaders. 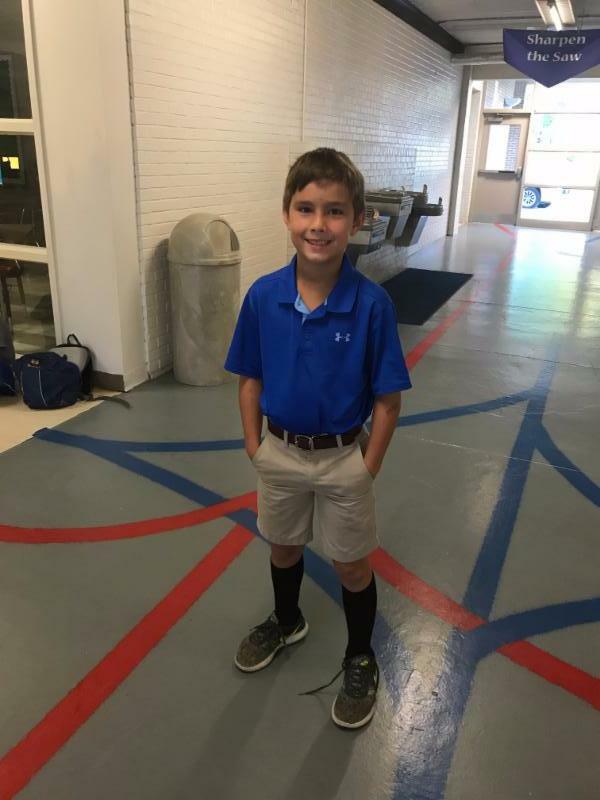 Bains Elementary Student, Harrison Middleton, starts students' morning off with a smile. 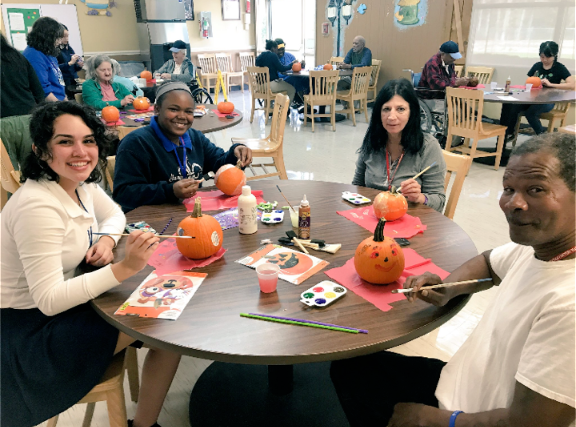 WFHS Beta had a blast helping Country Manor residents prepare for Halloween! 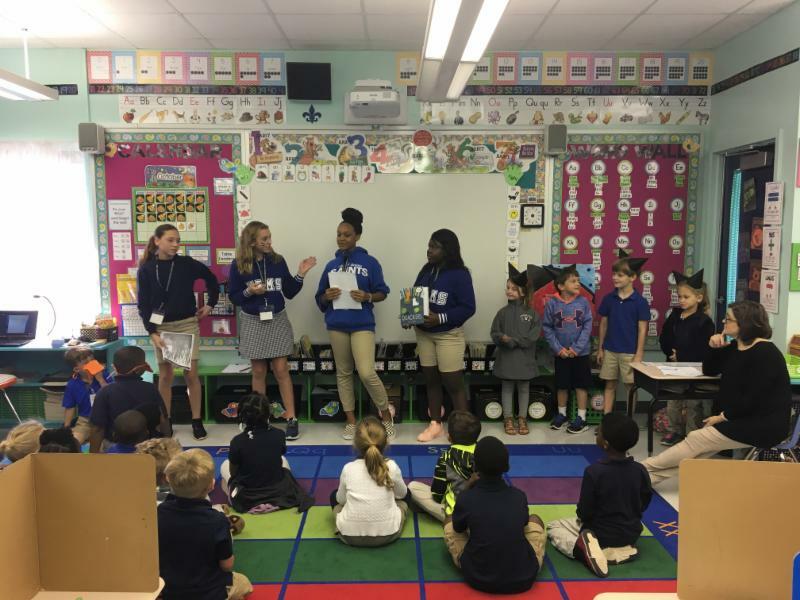 WFMS Drama Students Read for the Record to Bains Lower Students on Thursday. 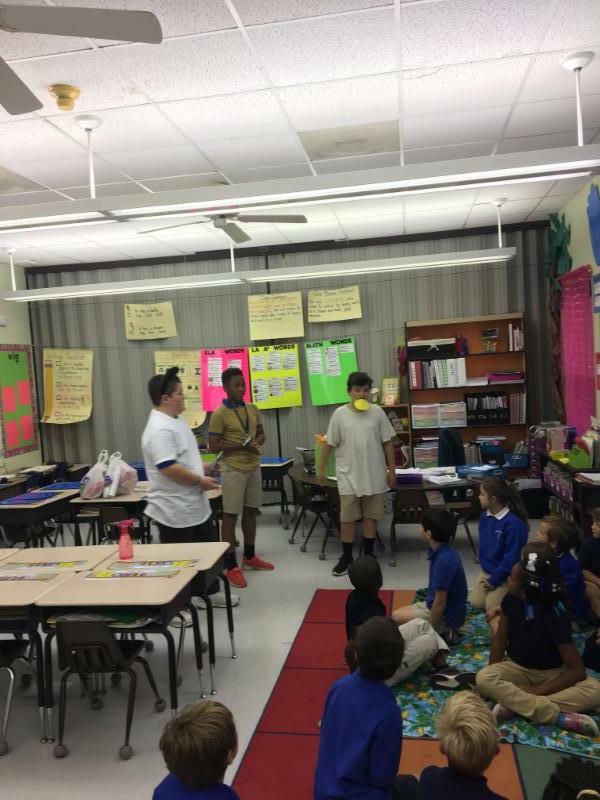 In addition to reading the book Quackers, they also acted out scenes. 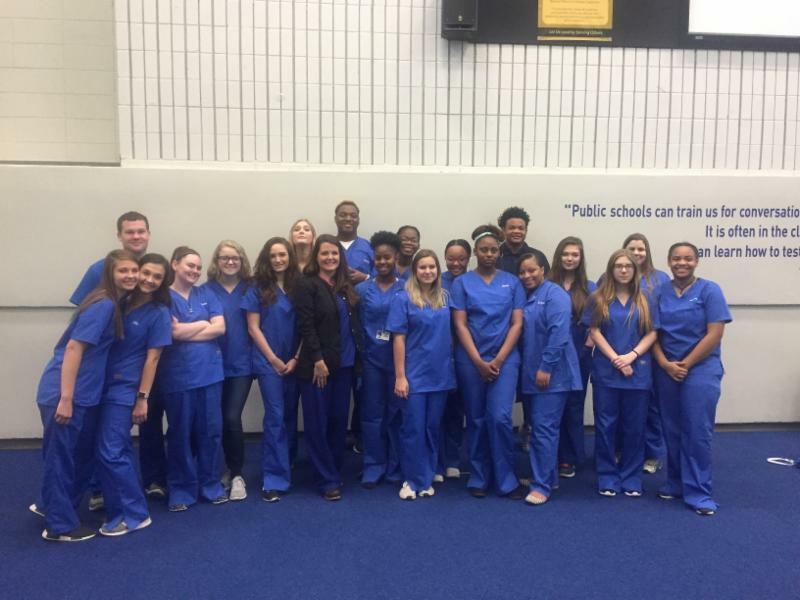 The WFHS CNA Program is flourishing. 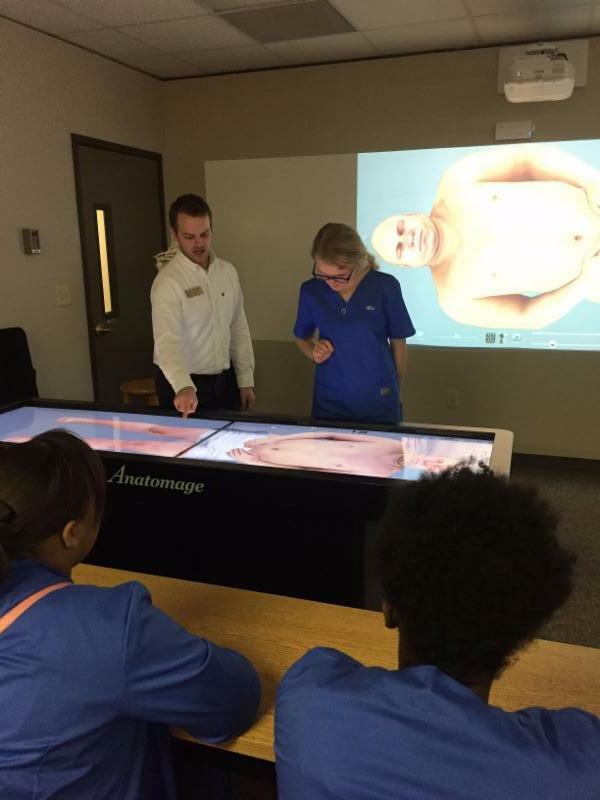 The students are getting some tremendous real life and virtual experiences. 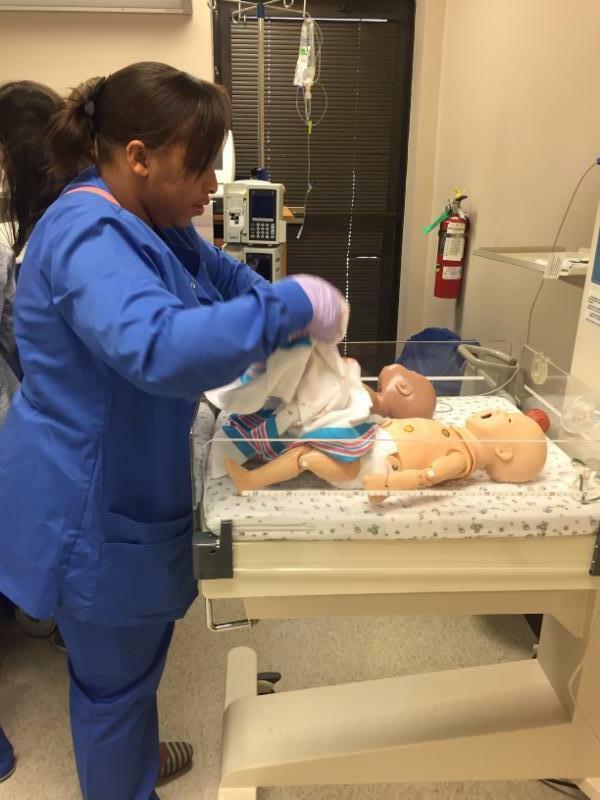 The students disected a virtual cadaver and delivered a baby using realistic models. 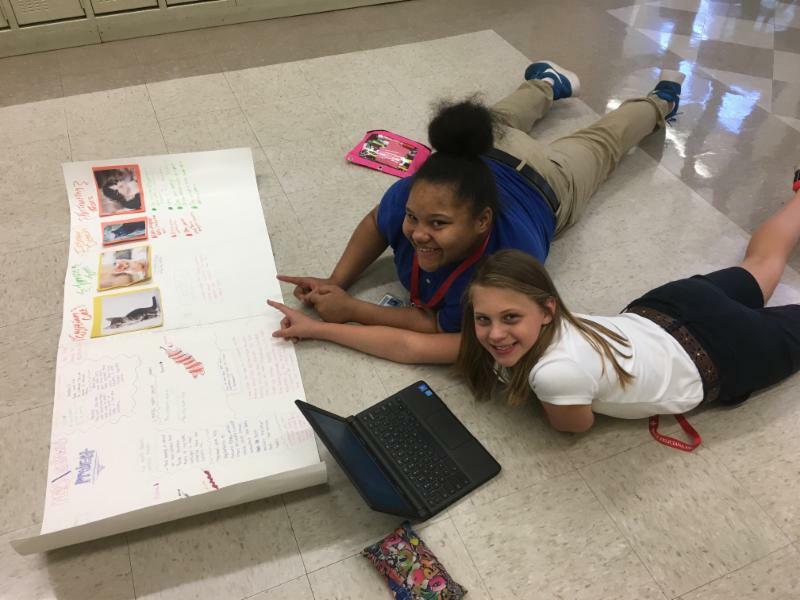 WFMS Students, McKenna Williams and Aubrey Metz, work collaboratively to research pets in ancient Egypt. 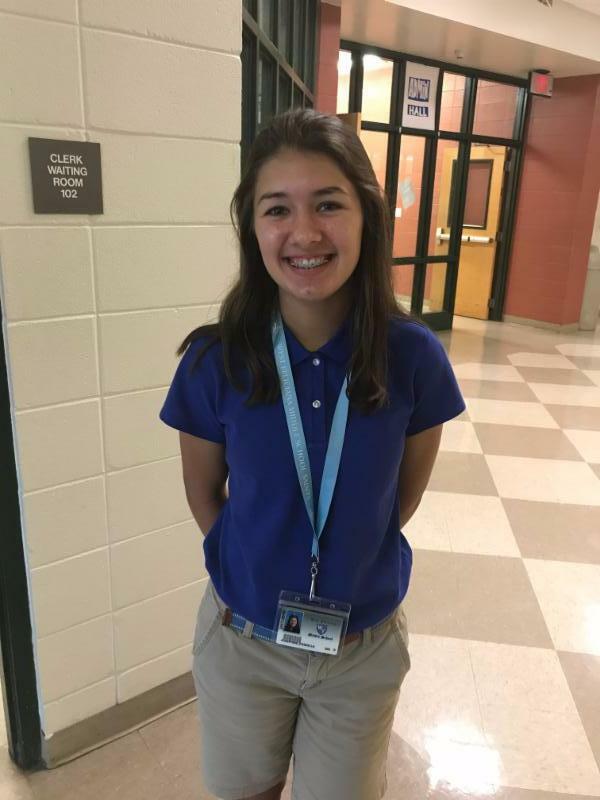 WFMS 8th grader, Josephine D'Aquilla, greets students, parents, and employees as they enter the building on Tuesday morning. 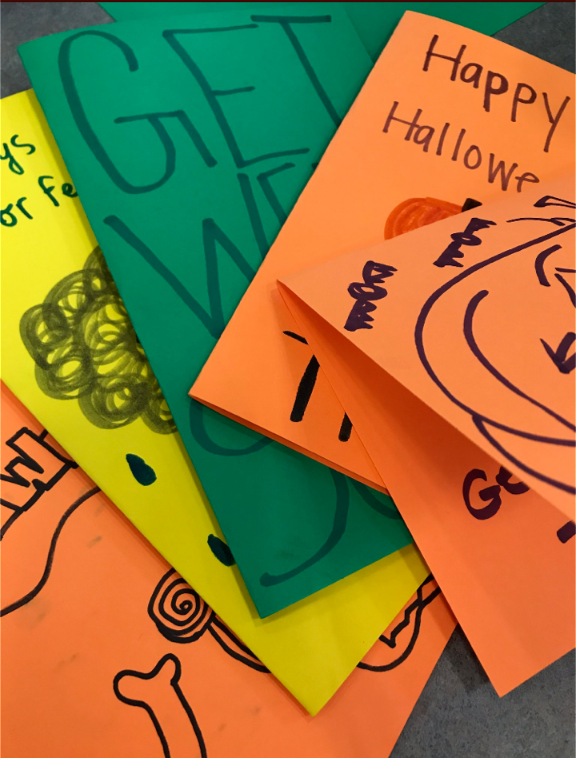 WFHS Beta Club writes letter to patients at Our Lady of the Lake! 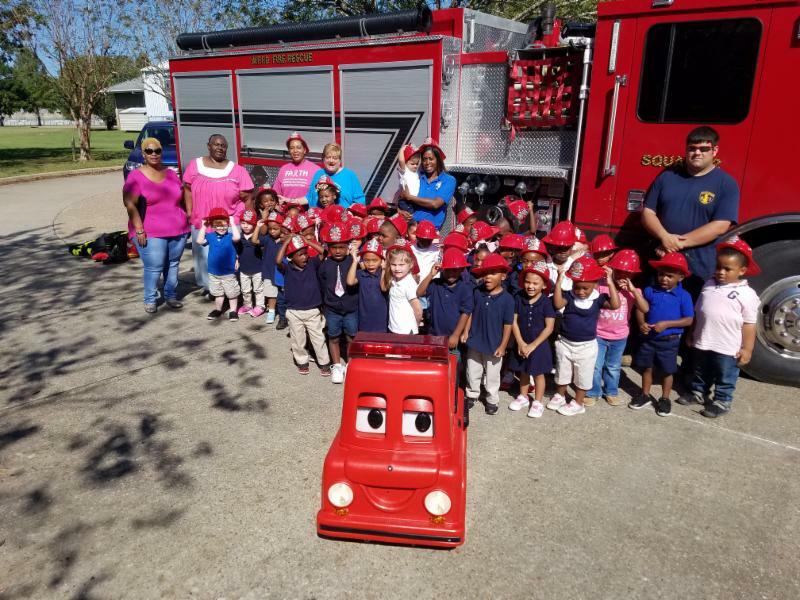 Head Start meets with our West Feliciana Fire Department to learn some valuable safety information about the important work of firemen. 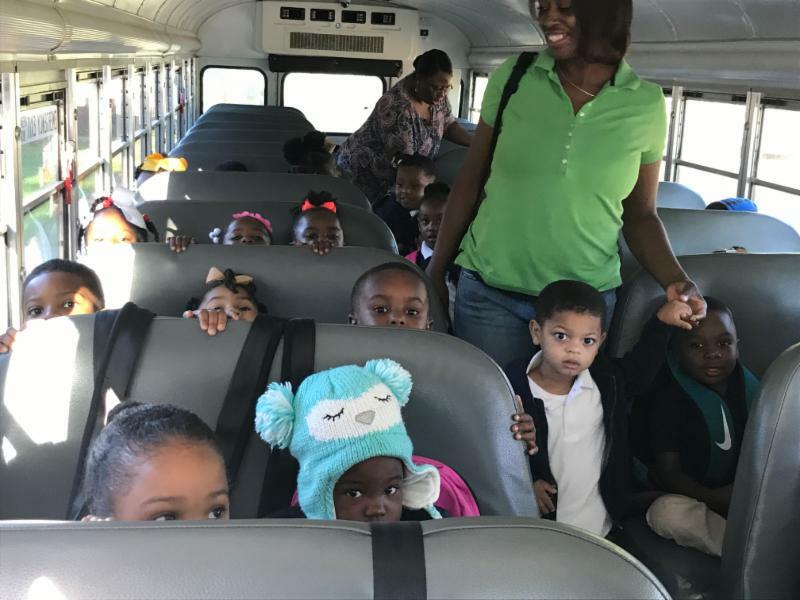 Head Start visits the Knock-Knock Museum in Baton Rouge. 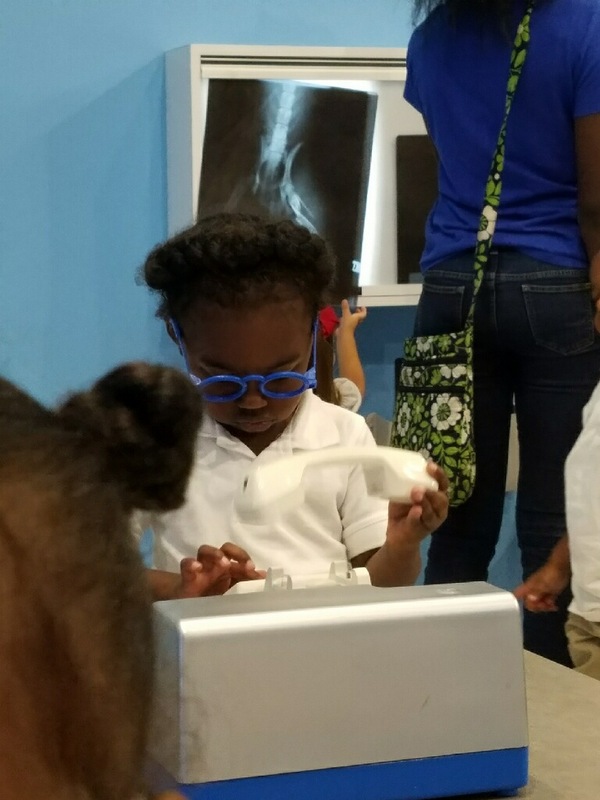 Each day is a BIG adventure when you are in Early Head Start. With every part of the day, you learn so much through song. Bains Lower Students are working very hard to improve their reading skills. 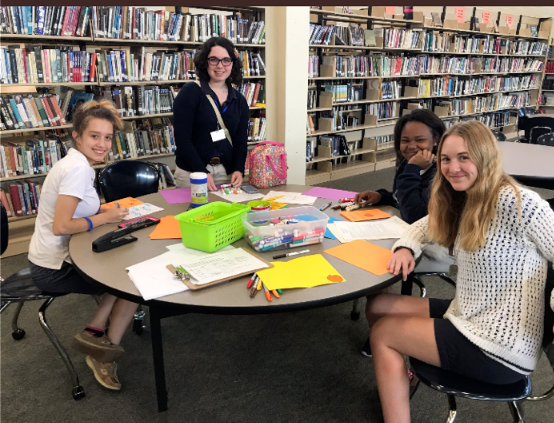 Our Accelerated Reading Clubs are growing. Congratulations go to Michael Patrick Lindsey, Hayes Whatley, Quinn James, Amani Sanders, Peyton Airhart, William Aldridge, Ella Dudley, and Ronald White for making the AR 15 Point Club! 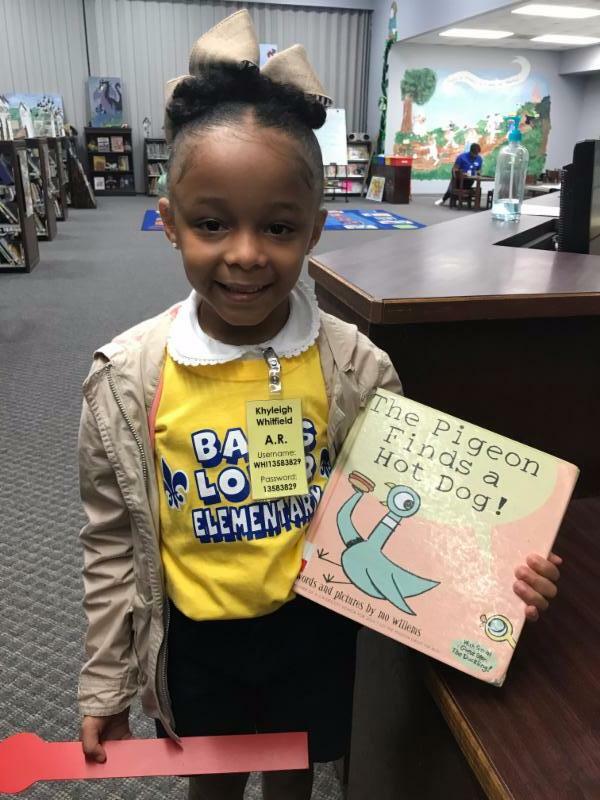 Khyleigh Whitfield is excited about reading, The Pigeon Finds a Hot Dog! 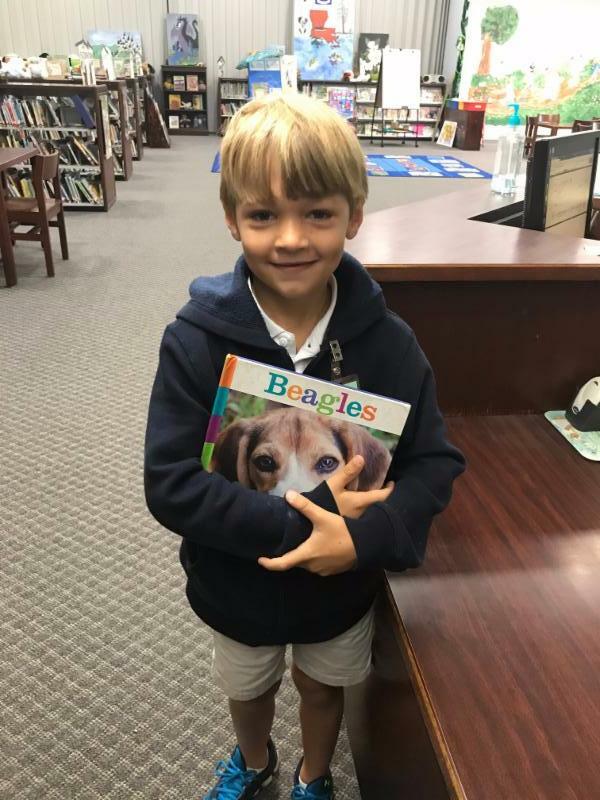 Ayden Martin is excited about reading a book about beagles. 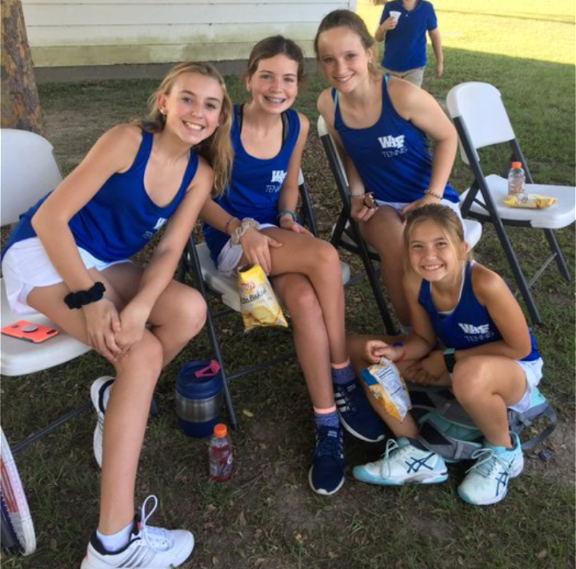 The WFMS Tennis Team won their first match against Zachary! 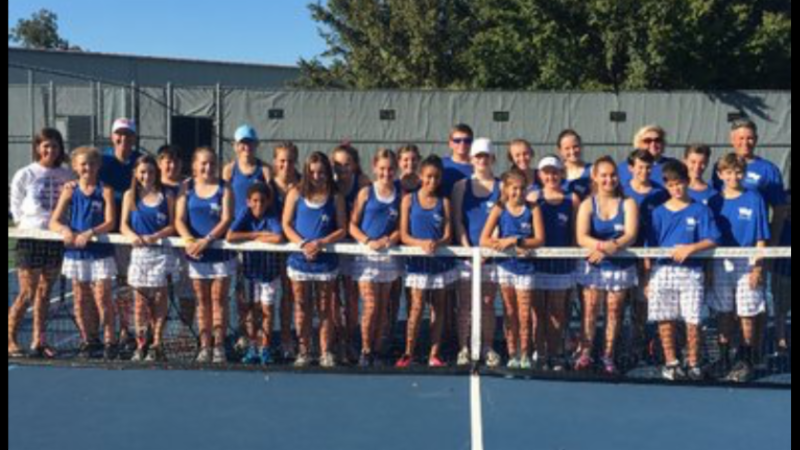 We won by a margin of 53-24. The team had amazing support with over 100 parents in attendance. All of our football games are on LiveStream. Please click here to view the home game against Madison Prep. 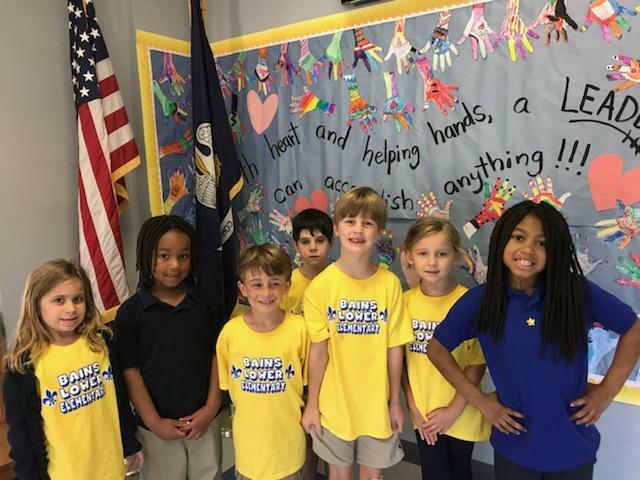 Our Livestream broadcasts are sponsored in part by the West Feliciana Parish Hospital and the West Feliciana Parish School Board. 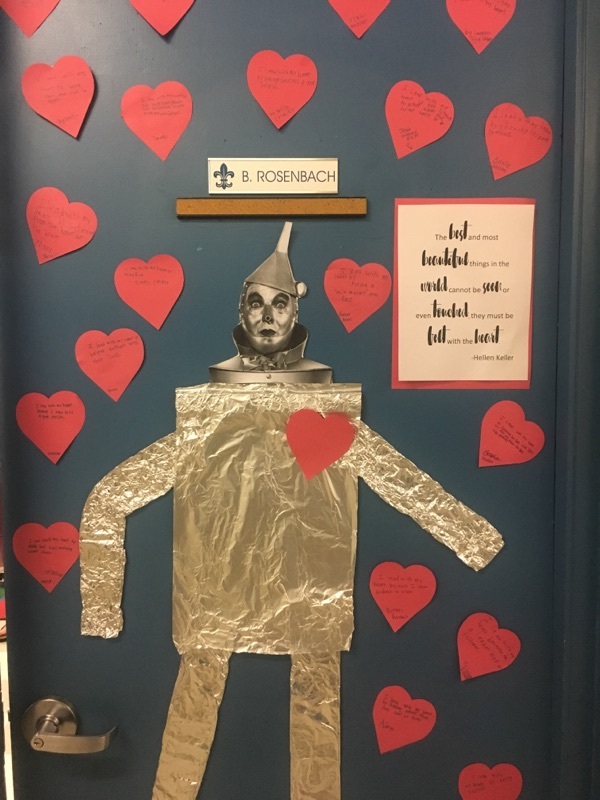 Homecoming is next week and all of our schools are getting ready. Are you ready? Our new website will go live on Monday, October 23rd! We are very proud of the new design, which will be easy to navigate and filled with important information and content. Please mark your calendar... The WFMS Veteran's Day program is on November 10 at 9:00 AM in the WFMS Gym. The program is run by our WFMS students and is a patriotic treat to all as we honor the service of our veterans. 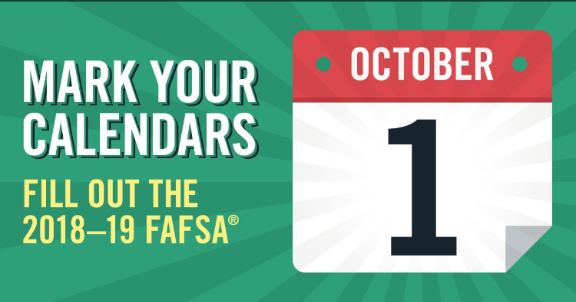 Attention High School Seniors (and parents): You can fill out FAFSA starting October 1. #BelieveTheHype WFHS Boys Track won it's second state championship- 2016 & 2017! Hard work pays off. This is the only the second time in school history. We won two consecutive championship in 1988 & 1989! 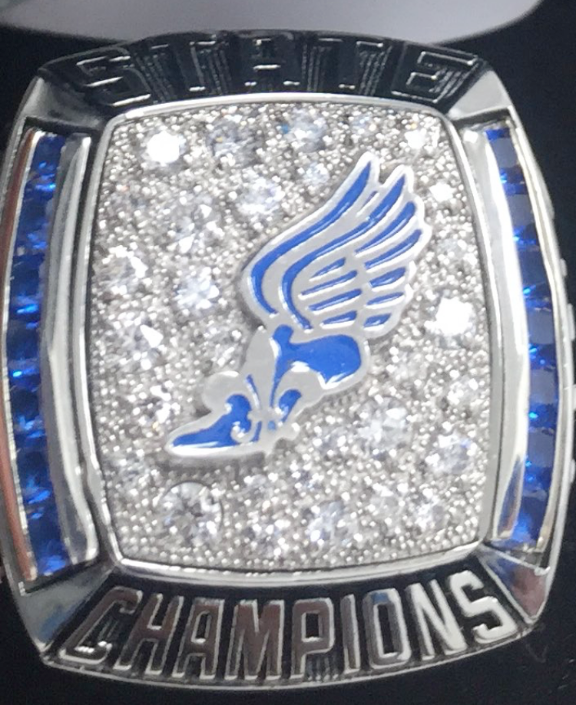 Each member of the 2013 Team received their championship ring at half time last week.